If you find yourself looking longingly at the perfectly manicured lawns and luxuriant landscapes of your neighbors, or wishing you had the time and energy to follow the Better Homes & Gardens tutorials, now is the time to make a change where your boring backyard is concerned. If a half-dead lawn and a few straggly trees are the sum whole of your “landscaping”, Outdoor Elements Inc. can take your exterior to the next level with a custom design that incorporates all of the elements of a truly spectacular outdoor living space. Our talented team of designers and technicians have the experience and know-how to turn your dreams of an outdoor escape into a lush and vibrant yard, complete with diverse flora, patios and walkways, and even water and fire features, not to mention illumination. Your input is key, but we'll also provide you with inspiration for your designs, as well as expert advice so you can make informed decisions. Are you ready to revamp your exterior, improve your property, and transform your yard into the crown jewel of the neighborhood? Outdoor Elements Inc. is the perfect partner. 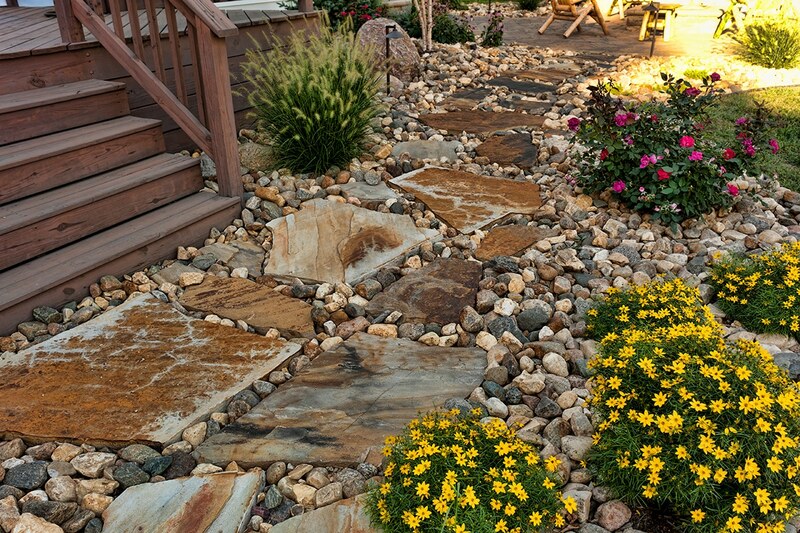 Our landscaping services begin with a unique design that suits your home, your property, and your personal style sensibilities. 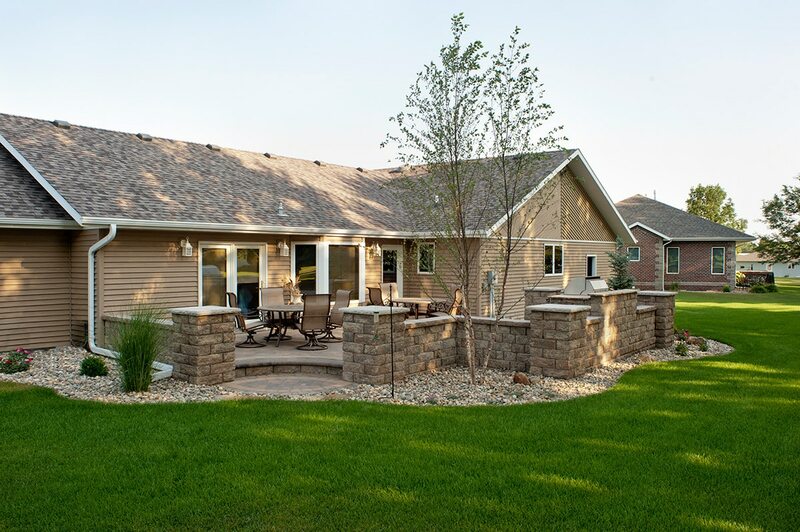 Whether you live in Sioux Center or Rock Valley, Iowa, Outdoor Elements Inc. is ready to help you plan your project from beginning to end. Our design team will work alongside you to create a suitable budget and timeline for your project, and help you to choose every element of your landscaping, from the lush grass of your lawn to the fragrant flowers in planters and beds. 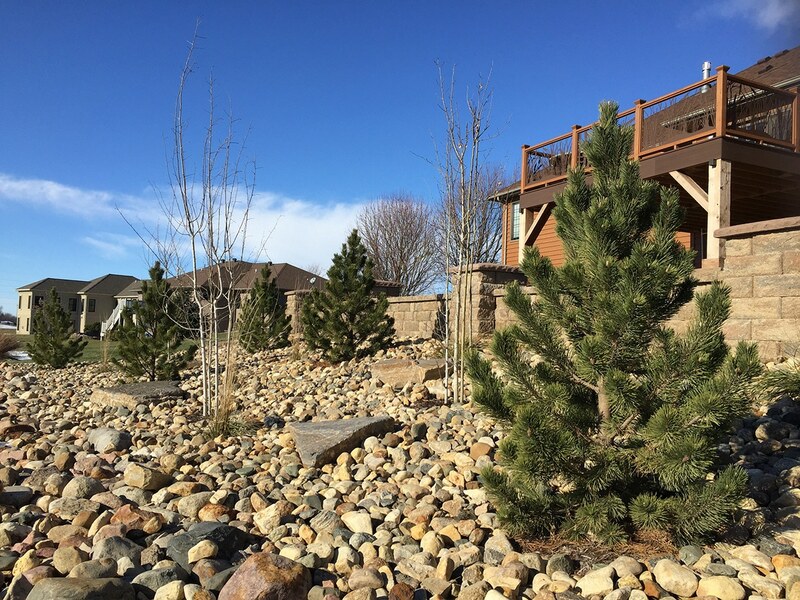 Whether you want trees for shade and privacy, you'd like to attract local birds and butterflies, or you're interested in using only native and drought-resistant plants, Outdoor Elements Inc. thrives on collaboration. 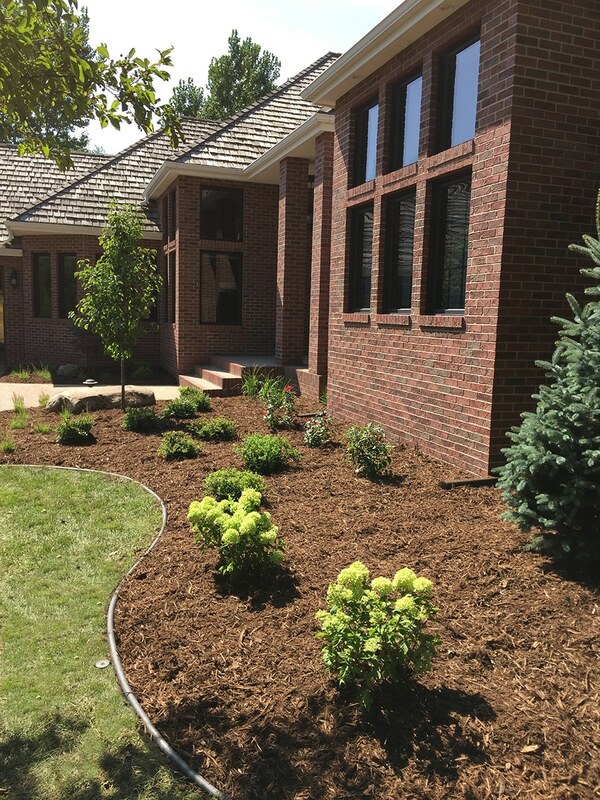 We want you to have the perfect landscaping, and if you're not sure what you want, we're happy to provide options and mock plans to give you an idea of what's possible. Your satisfaction is our top priority, and designers go above and beyond to ensure that your vision of an outdoor retreat is fully realized. 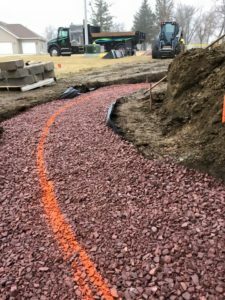 Once the design is complete, our build team will spring into action, installing the landscaping, hardscaping, lighting, and other features agreed upon. We strive to minimize any disruption throughout the building process. 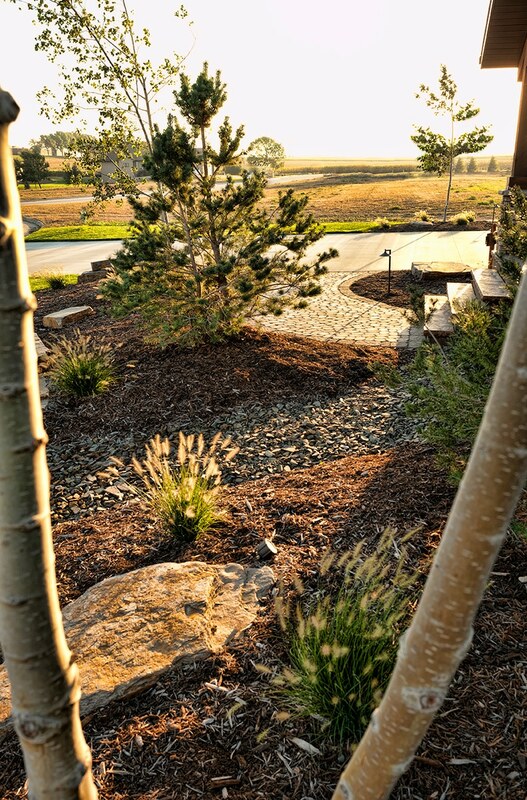 We understand that this is your home and we want to make sure you're comfortable, even as we work hard to install every element of your beautiful new landscape design. At the end of every work day we ensure that the job site is picked up, hard surfaces swept and materials neatly staged. 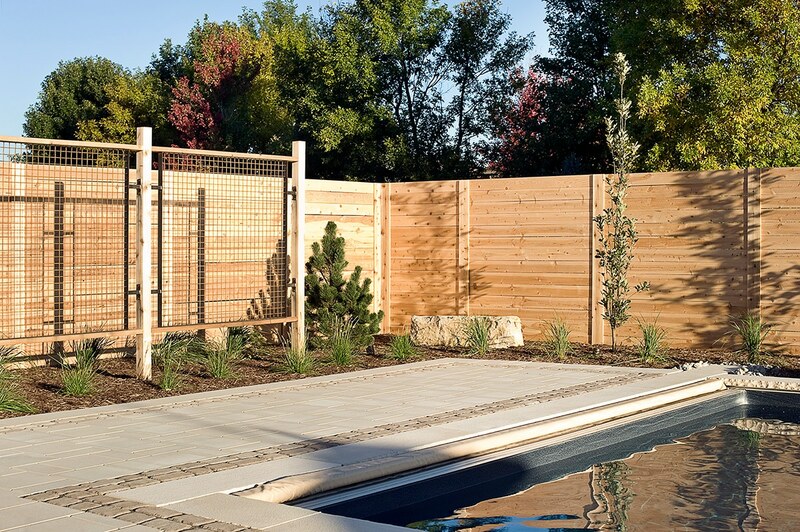 At Outdoor Elements Inc., we do more than provide a functional and aesthetically pleasing outdoor space. 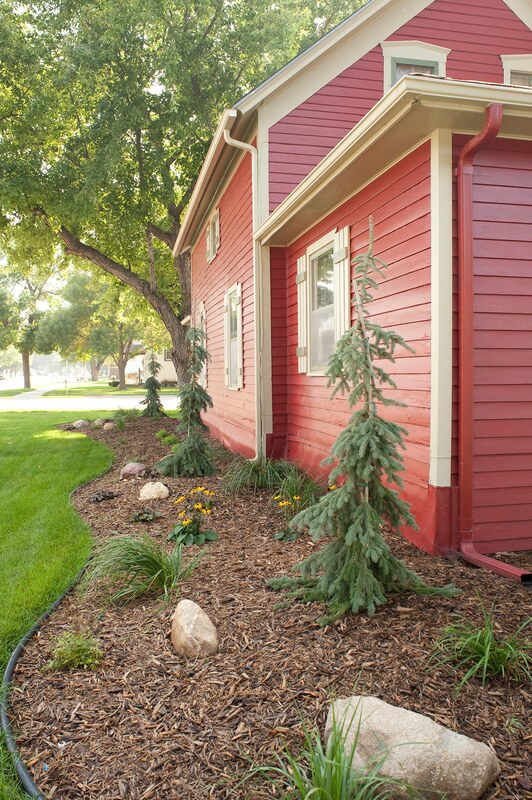 We also consider convenience, which is why we offer irrigation and other measures meant to help you maintain your landscaping with ease. We're also happy to help with any upgrades or repairs you may need down the line. When you choose Outdoor Elements Inc. for your landscape design, build, and maintenance, you'll gain the expertise and dedication of a team that takes pride in every outdoor project. Contact us today at alex@outdoorelementsinc.com to schedule a consultation and being the process of renovating your yard.